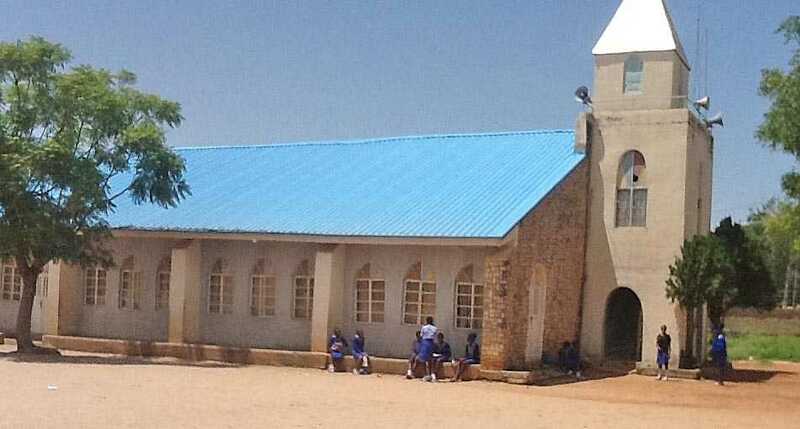 JOS, Nigeria (Morning Star News) – Amid ongoing dangers, Christian leaders in Nigeria this month recalled the exemplary faith of indigenous missionaries who gave their lives in areas overrun by Islamic extremist militants. Bukari Bunga, a director with EMS, told Morning Star News that Pastor Dogari was killed on April 10, 2011, while working in the Muntoshi Station. He was killed in Mararaban Liman Katagun. Other EMS missionaries killed by Muslim jihadists, according to Bunga, were pastor Ezra Ibrahim, killed in his station at Sabon Gida on Sept. 19, 2014; pastor Joshua M. Nana, killed in Bassa village in 2013; pastor Yunana Kinge, killed in Rafin Pa, Zankwa of the ECWA’s mid-central region on June 25, 2012; and pastor Yakubu Wazari, killed at Jos’ main market while taking his son to school on Jan. 8, 2011. He has served in Bani Kauwa II in Kasuwan Magani of the mid-central region.